On September 30, 2008 DQSI won a contract to construct an athletic field including earthwork, storm drainage, grading, topsoil, grassing and goals/goal posts. Also included in this contract were irrigation service for main and yard hydrants, with pedestrian access. DQSI also installed scoreboards. 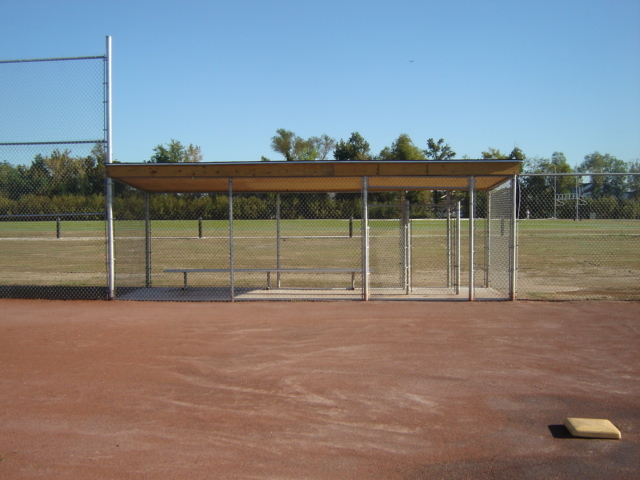 The softball field, constructed included earthwork, skinned infield surfacing, storm drainage, grading, topsoil, and grassing. The field included fencing, pedestrian access, and irrigation service with main and yard hydrants. 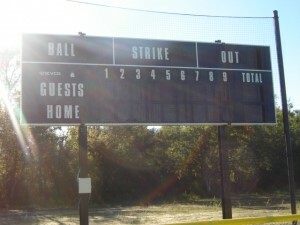 Also included was the installation of government provided scoreboard. 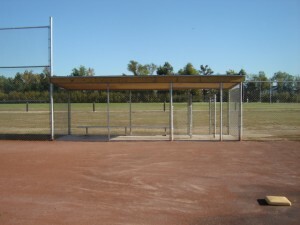 The new facility included all work required to construct an Amateur Softball Association of America (ASA) size (300-foot plate to outfield fence) slow pitch softball field. 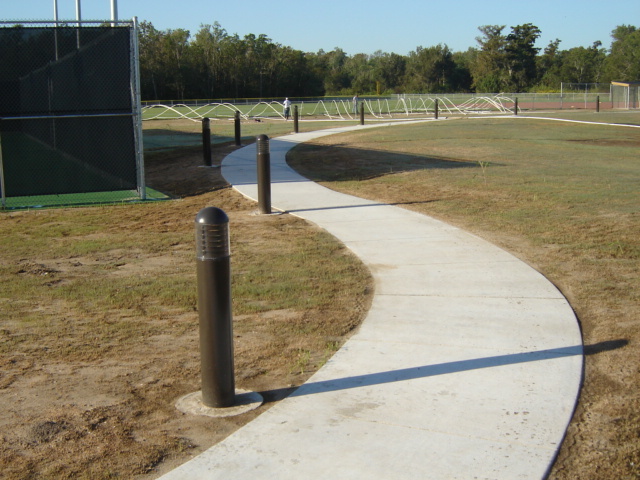 Construction of tennis courts, included earthwork, grading, base, surfacing, fencing, lighting, surface markings, pedestrian access. Also included were access drive and parking, with ADA parking stalls, wheels, stops, storm drainage, and signs. 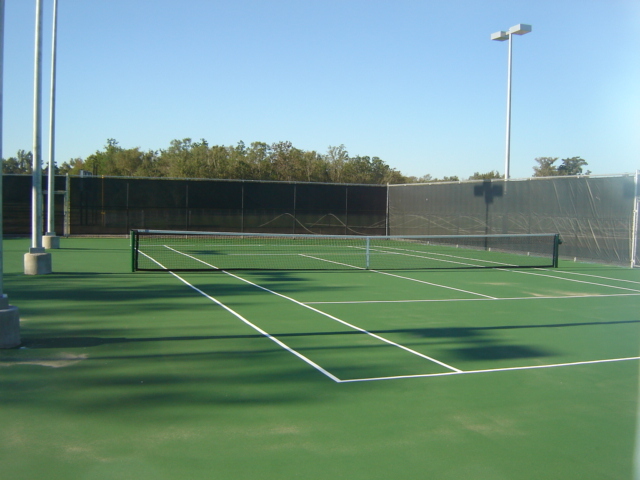 The new facility included all work required to construct two United States Tennis Association (USTA) tennis courts. You are currently browsing the DQSI blog archives for September, 2008.